Christmas isn’t just about the presents you receive – but it sure is a pretty wonderful part of the day! 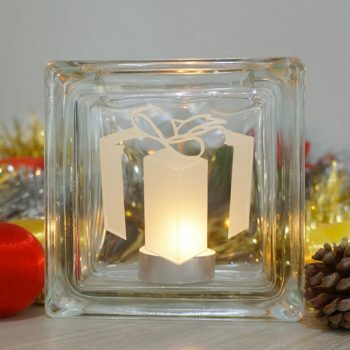 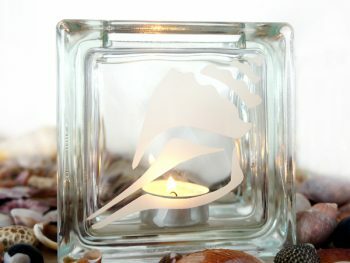 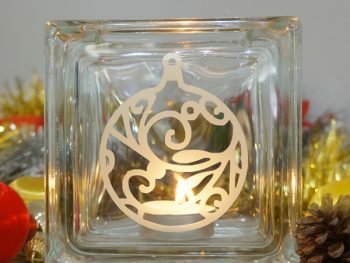 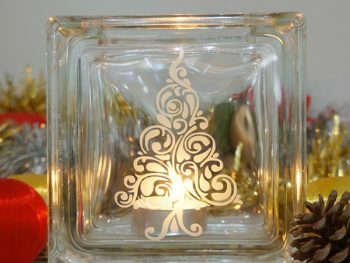 This pretty Christmas present tea light candle holder makes a wonderful gift for someone or will add to your festive decorations. 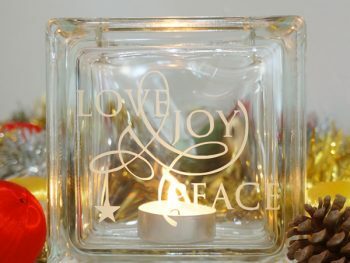 Looks wonderful on windowsills, side and coffee tables.